You need to speak to your prospective clients in a certain way that makes them feel heard, understood and important. It all starts with the word “you”. Regardless if many people will read your newsletter, watch the video or listen to the audio, the word “you” is most important to the single person who’s engaged. When you put everyone into a group in the message, it can take away from the single person’s connection. Even when a person is part of a group or community, they are always a single person having the experience from inside their head and body. It is just them. This is why you need to say, write and emphasize the word “you” in your sales copy, emails, videos, podcasts, presentations, etc. When someone say “everyone” or “all of you” or even “y’all”…. it just doesn’t have the same personal meaning as using the word “you”. Think of it like this… For the most part, people are not making decisions for others, they are making decisions for just themselves. So, speak just to them. As the saying goes… Enter the conversation they are already having in their mind. 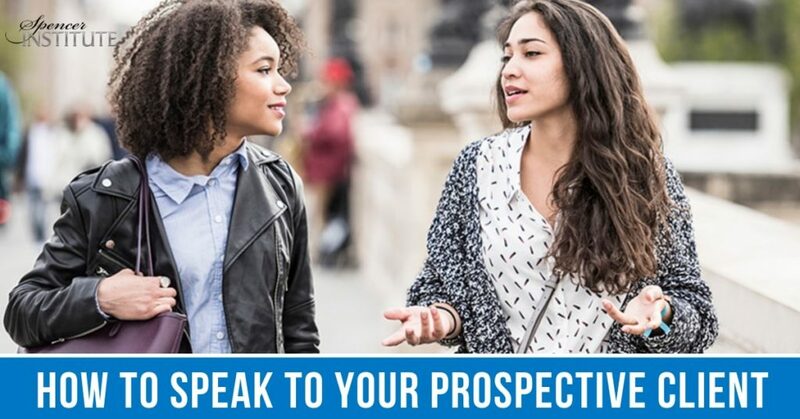 Make this simple adjustment in your conversations, emails, videos, and general communication and you will notice a better connection and even more new clients.